In 1977, the owner of Central Missouri Pizza, Inc was a University of Kentucky business management student who delivered pizzas in his free time. 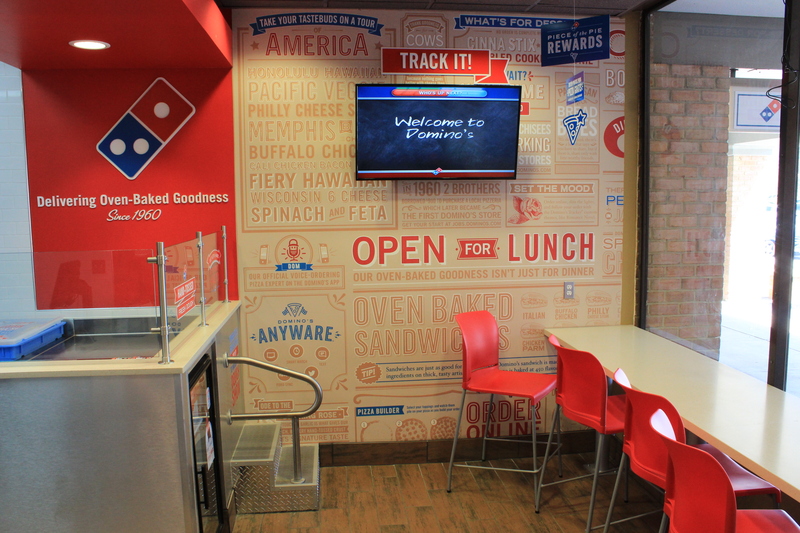 Today, his company, Central Missouri Pizza Inc., employs 600 workers and operates 35 Domino’s Pizza stores in Columbia, Fulton, West St. Louis County and Louisville, Ky., making him the 11th-largest Domino’s franchisee in the nation. Calhoun Construction Services provides the 24/7 emergency service for Central Missouri Pizza in multiple Domino’s locations throughout Kentucky. Calhoun’s services have included brick facade renovations, painting, drywall repairs, store front windows and doors, parking bollards, electrical service and generator installations to maintain the stores during electrical outages.